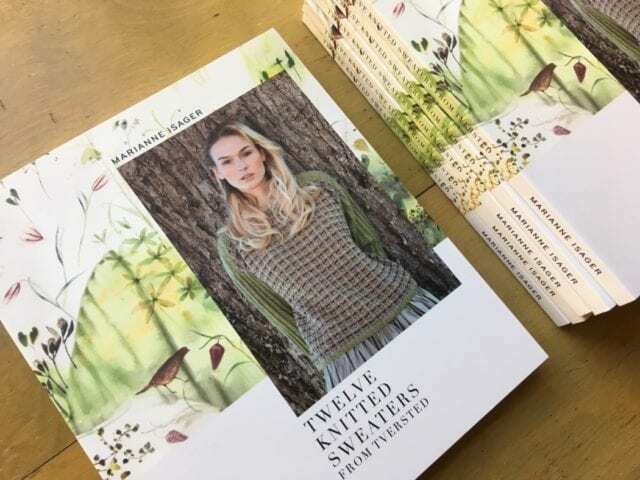 Twelve Knitted Sweaters from Tversted. 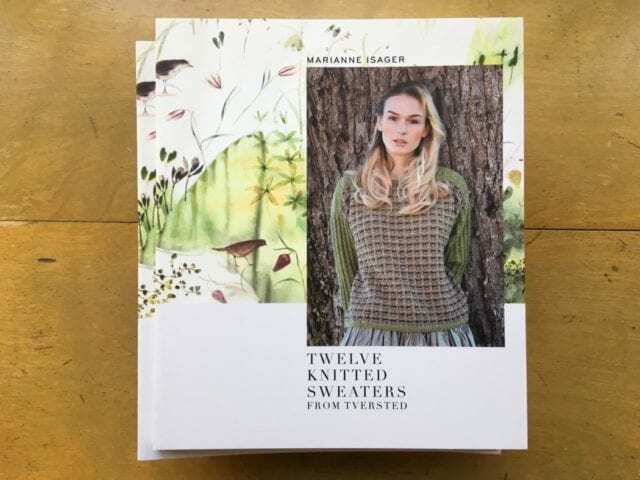 Today, let’s take a look at Marianne Isager’s latest book, Twelve Knitted Sweaters from Tversted. 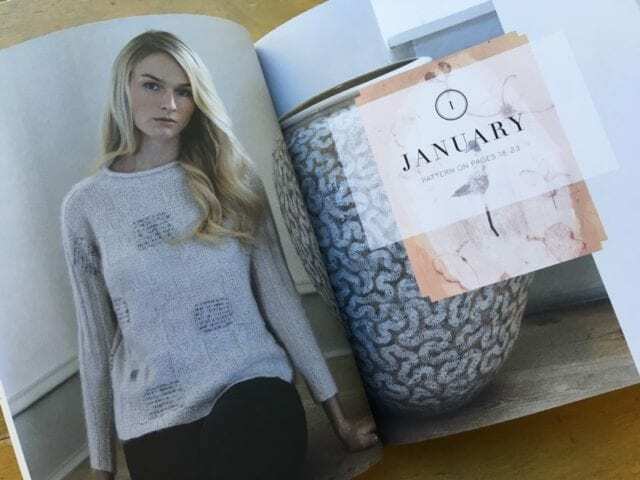 Twelve Knitted Sweaters from Tversted features a sweater for each month of the year, a premise well-suited for this moment as we begin 2019. 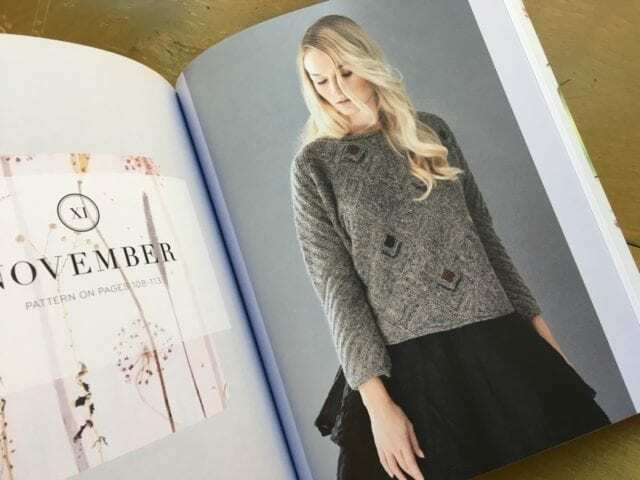 As usual, these designs are knit with Isager’s own yarns, most of which are available here at our shop – Anne has been passionate about the Isager yarn and designs for years, and makes sure we have plenty of each on hand. 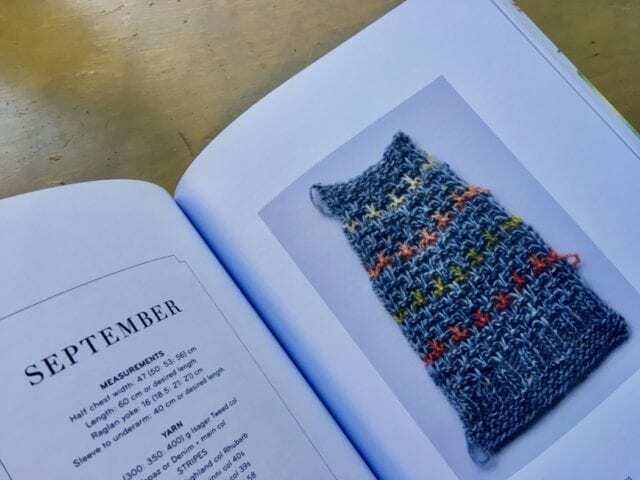 These yarns vary in gauge and in fiber content, but share a harmonious color palette, and Isager often combines them in her designs for unique fabric. 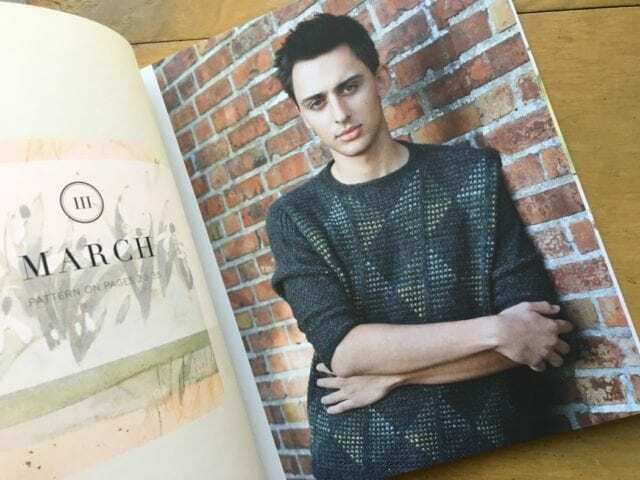 Look for this lovely book on our tea cart at the shop, with the latest books and magazines. We hope you find inspiration here! 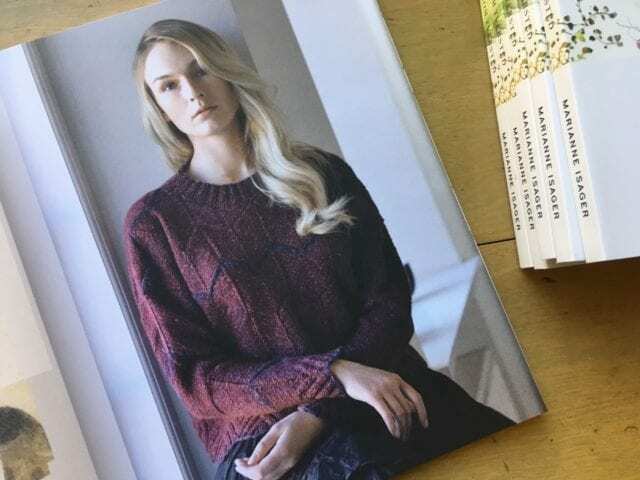 Lovely yarns – hope to visit again soon.